Tami Stronach is a woman that most of us who grew up in the 80’s and 90’s are pretty familiar with. She portrayed The Childlike Empress in one the most beloved adventure films of that time, and one of the best of all time, really. That film was The NeverEnding Story. And until now, it was pretty much all a lot of us knew about Tami’s work. But, trust me, she has been around. It has been the world of theatre where Tami has thrived. And die hard 80’s fans will definitely remember her wonderful album Faerie Queen that was known as a sleeper hit of that insane decade. 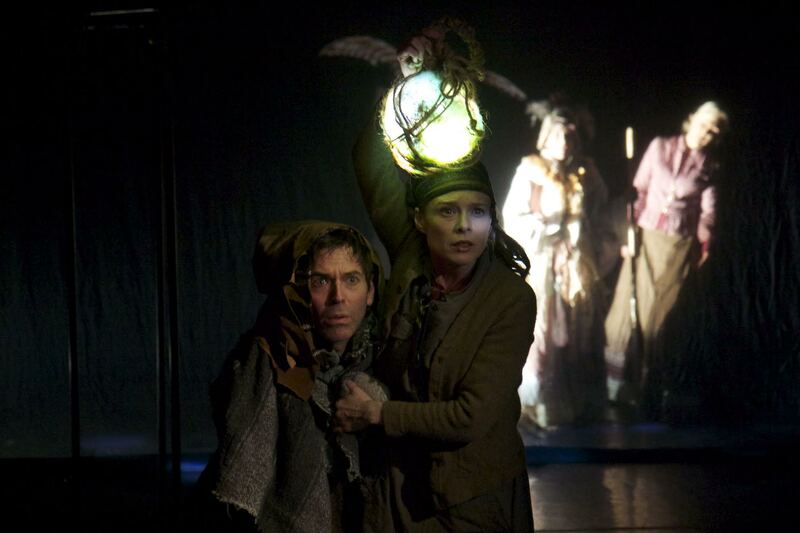 But, Tami is back to her old ways, moving back into the world of family friendly entertainment in the shape of a delightful production called Beanstalk Jack. And Tami has been kind enough to grace our digital pages to talk to us about this project and more at length! 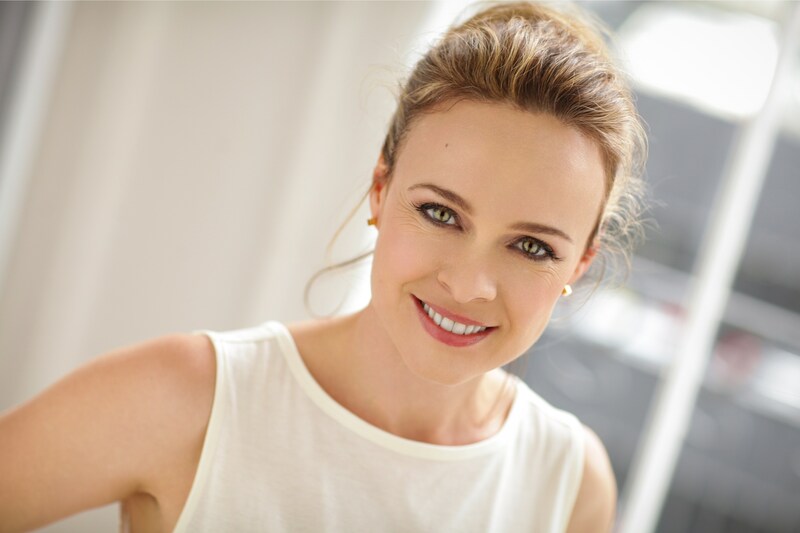 An interview with Tami Stronach feels like a brilliant addition for our unofficial “Women of the Present” series, as she is indeed a woman who has touched so many different aspects in the world of entertainment. She is an actress, producer, performance artist, writer, and so much more. So we are very proud to have her here today. So please enjoy some great words from Tami Stronach! You were phenomenal in your early performance in The NeverEnding Story. What was that experience like for you? It was magical. It was an extraordinary summer and I loved being on set immersed in that world. Are you at all surprised by the cult following and acclaim that this film has received over the last 30+ years? I am surprised. I’m thrilled and surprised. I never expected it to have the sticking power it seems to have. I think the theme of doing what you dream against the odds is very powerful. We all need to be encouraged to be courageous and imaginative…plus the puppets are really cool. Can you tell us a bit about your upcoming work you are doing with the legendary tale of Jack and the Beanstalk? What can audiences expect to experience? 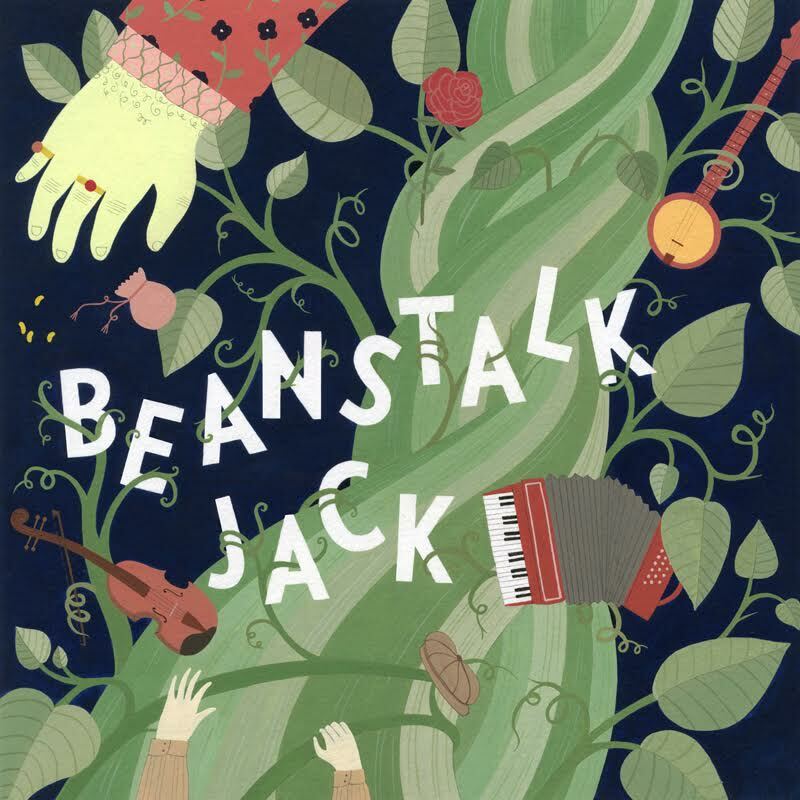 My family entertainment company Paper Canoe Company just released a folk rock opera based on the story of Jack and the Beanstalk but we gave the story a girl meets boy twist—ours is called Beanstalk Jack. Right now it’s a concert, which we perform live, but we will also be developing it into a full theatrical experience over the course of the year with costumes and set pieces. I’ll list the dates on our website once we set the schedule. Paper Canoe Company is all about bringing to life classic fables or folktales with an updated spin. We love the story of Jack and the Beanstalk—it’s a pretty unusual story in that many folktales are cautionary and were used to scare kids straight…don’t leave the path you are on–Don’t talk to strangers etc… Jack pretty much does everything he is not supposed to do and it works out for him. He’s a dreamer and a risk taker…I like that. But we wanted him to defeat the mean old giant differently than by stealing his stuff and killing him partly because I have a six year old who would never let that fly. So we gave the giant a teenage daughter who lives alone in a gilded cage. She has everything…all the pillaged loot of the land. But she’s all alone. When she meets Jack, it’s love at first sight and he steals her heart…they run away together. I wanted the moral to be that the best revenge against a tyrant is to create your own corner of the world where love rules the day. The whole story is told through music. The first half of the album is old timey and references folk music but once Jack goes up the beanstalk he enters the giants turf, which is expressed through vintage rock and roll. We wanted to have fun celebrating the sound of great 80’ s musicians-for example the giant in the story sounds a lot like Tom Waits…his daughter borrows a bit from Blondie…I imagine her wearing a mix of Cindy Lauper, Blondie and Madonna clothes. And how did you become drawn to this project? What was your inspiration, if you will? It was my husband’s idea. There is lots of great stuff happening in kids music but we wanted to do something that had more of a story. Also we love to sing as a family so we wanted an excuse to sing some more….My buddy Jacob Silver produced the music and he really elevated the whole project by taking the concept and melodies we offered up and turning these simple pieces into this rich sound…he got incredible players to join us and added his top shelf bass playing. We were so lucky to have this team. What made you want to develop Paper Canoe Company? What is your overall goal with this company? I wanted to bring everything I am passionate about under one umbrella—telling stories, acting, singing, choreographing, being a mom, and being my own boss….I started with the Never Ending Story which was something the whole family could enjoy…now at this moment in my life it feels right to return to that kind of storytelling. We started out by creating live events because that’s the world I know best but we are excited about moving to digital content with Beanstalk Jack…I’ll be choreographing a video for that later this spring and our goal is to eventually expand to TV and film. But why?…. I believe that art and good stories create empathy…the sooner we build empathy muscles in kids the better! That’s what the world needs more of…stories that ignite the imagination and encourage us to be courageous, resourceful and to question things. Art is in my bones. I need to make it for my own sanity. But with the birth of my daughter I feel compelled to make stories that will nourish the next generation…Its time to reach for a broader audience which includes people ages 2-102. What else do you have coming up? Anything you would like to tell our readers about? Please look for our music video coming out in a couple months. I’ll post the latest news on our website: papercanoecompany.com to see what we are up to. Please visit Bandcamp to give “Beanstalk Jack” a listen! I cut my index finger cooking and had to drive back from the Catskills this weekend with my left hand up in the air. The other drivers thought I was saying hi so lots of people waved to me on my way home to Brooklyn. Check out Beanstalk Jack for yourself now via the Paper Canoe BANDCAMP page.